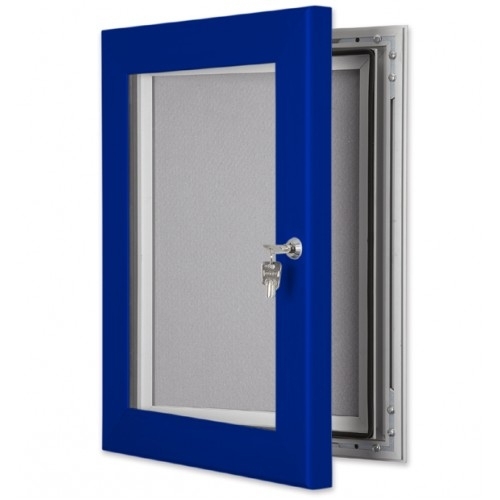 Secure 55mm width extruded aluminium lockable Pin Boards are our highest and most heavy duty specification pin board frame. 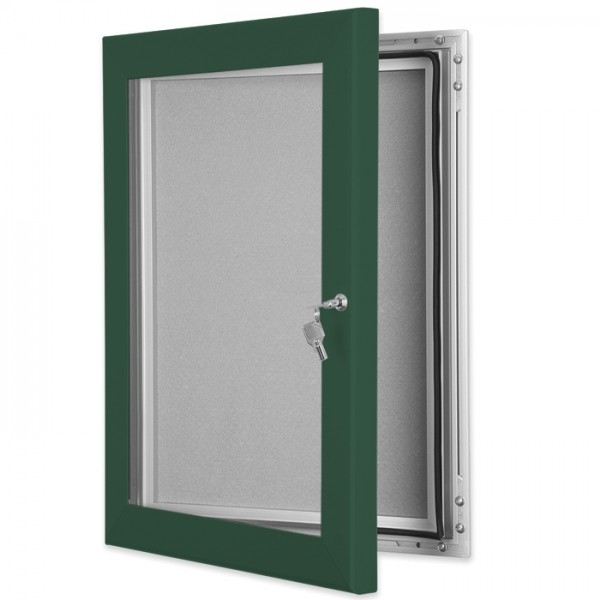 Ideal for outdoor applications where a high level of security is required. Featuring a very heavy duty frame profile, high specification lock and hinge system. These secure Pin Boards are available in seventeen frame colour finishes and four felt colours. 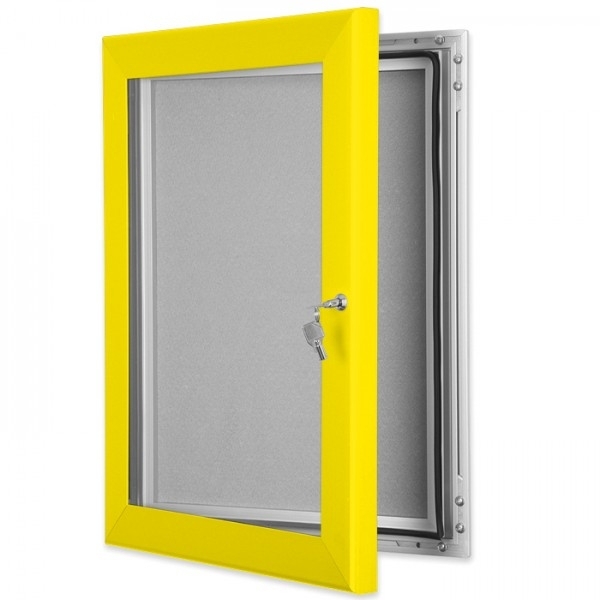 Graphic/Visible size: 1400mm x 1000mm (B0) - various sizes available.